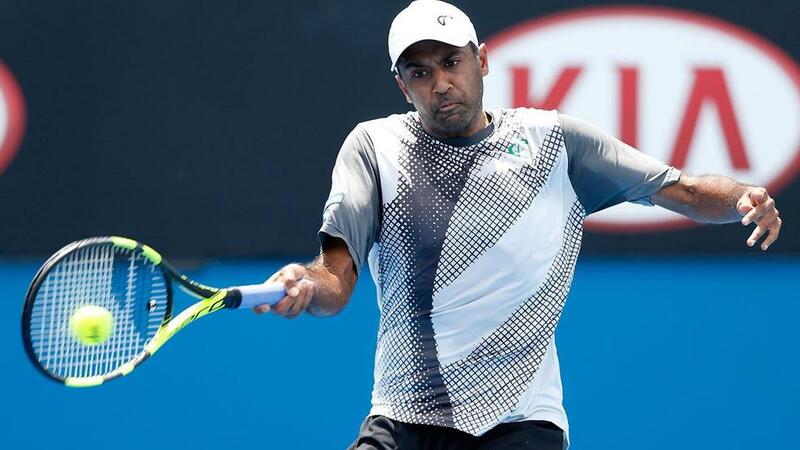 On the latest edition of the Beyond the Baseline Podcast, host Jon Wertheim talks with ATP doubles player Rajeev Ram. On the podcast, Wertheim talks with Ram from the Shanghai Masters in China about his 2017 season, background and tennis career. Ram, 33, discusses why he decided to stop playing singles to focus on doubles what it's like traveling the world as a tennis player; how he handles life on tour, including the ups and downs of the different environments and player treatment and at various events around the world; what a doubles team relationship is like, on and off the court; how much he pays attention to the singles matches and events; his education and when he is expecting to finish his master's degree and more. Also on the podcast, Ram talks about his plans for his life after his concludes his tennis career.